Moving to another home or another city, can be an enormous and overwhelming task, requiring good organization, planning and the right moving boxes and packing supplies to ensure the move goes smoothly. The boxes you use for moving contain your valuable, in some cases priceless possessions. Not all boxes are alike. You should be aware of box quality and size so you don’t create undo stress on yourself with low quality packing materials and boxes too large that, when packed are too heavy to lift. Use new packing materials. Although the boxes you might obtain from your neighborhood supermarket may be free, they are not nearly as strong or padded as new boxes. They are more susceptible to causing damage to your valuables in transit. There are many packing material suppliers that will deliver within few days anything you may need. 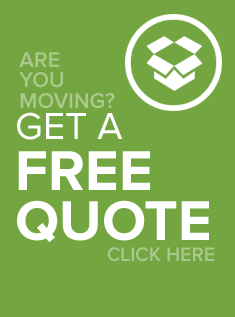 You can place your order online, or contact a local packing materials supplier. OSI will be happy to supply you with the name and phone number of box and packing material suppliers to make the process of moving overseas easier. Follow all the packing tips carefully and please contact an OSI representative at 1-855-674-7447.